You’re more likely to recognize amblyopia by its more common name, which is “lazy eye.” But even then, you still might not be familiar with what it actually is. Vision therapy center, A+ Vision Optometry, sheds a light on amblyopia, how it manifests and how it can be managed. Amblyopia is a disorder that impairs vision development, resulting in the brain’s suppression of images transmitted by the weaker or “lazy” eye. The impediment generally only affects one eye, but it is not uncommon to hear about cases where both eyes are afflicted. This condition can worsen and can even lead to total vision loss if left unchecked. Since amblyopia can progress as early as infancy and until early childhood, it’s more common among children under the age of eight. 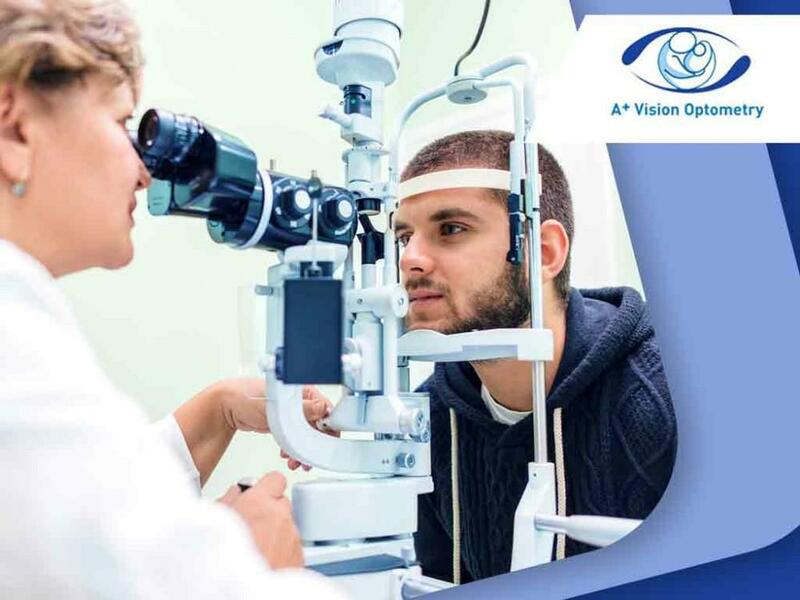 While the development of amblyopia among children can be disheartening especially to parents and guardians, early detection allows various effective treatment methods, such as vision therapy, to be done sooner. Strabismus, or the failure of both eyes to align properly, is one of the leading causes of amblyopia. It renders optical faculties unable to transmit a coherent image to the brain. The brain then tries to prevent double vision by suppressing the images from the misaligned eye. The continuous nullification of images is what leads to amblyopia. Children with strabismus are more likely to develop amblyopia, so it’s best to consult a pediatric eye doctor if you notice any eye misalignment among your children. Symptoms of amblyopia can be quite difficult to determine, but one way to assess it is to cover one eye at a time when your child is engaged in a visual activity. Children affected with amblyopia get bothered or become irritable when their good eye gets covered. Excessive squinting or tilting of the head is also a possible symptom of amblyopia. While amblyopia cannot be treated via refraction surgery, it can be corrected with the help of vision therapy or corrective eyeglasses. Some children undergo eye patching, but it generally depends on what you and your optometrist deem best. Our team of highly trained eye doctors looks forward to providing you and your child excellent and personalized eye care. You may call us at (949) 377-1312. We serve Rancho Mission Viejo and Rancho Santa Margarita, CA.